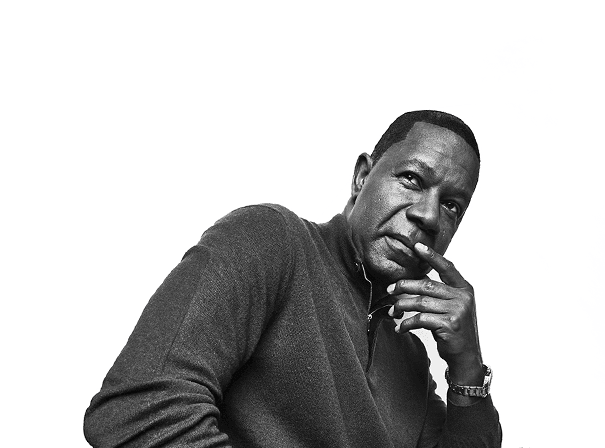 Dennis Haysbert may be best known for appearing in commercials for insurance company Allstate, but the American actor has been in notable roles in both film and television for more than 3 decades in both leading and supporting roles. Haysbert first appeared on our screens in 1978 in an episode of Lou Grant, with his first film role coming a year later in Scoring. He would appear in various television roles throughout the 70’s and 80’s including hit shows of the era The Incredible Hulk, The A-Team, Dallas, Magnum P.I., and an 8 episode stint on The Young and the Restless. Haysbert gained a career defining role in 1989 when he was cast as Pedro Cerrano in Major League. Haysbert reprised this role in each of the following Major League films. His role as Cerrano jump started his film career, as he appeared in 16 films throughout the 1990’s. While continuing to act in movies, Haysbert made a jump back to television in 1999 with a supporting role Now and Again for which he won a Saturn award. In the 2000’s Haysbert acted in both TV and film, winning a Satellite Award for Best Supporting Actor in a Motion Picture for Far From Heaven in 2002. From 2001 to 2006 Haysbert played a prominent role as Senator/President David Palmer in the hit show 24. He was nominated for both a Golden Globe and a SAG award for this role. He followed that role with one in the show The Unit as Sergeant Major Jonas Blane. Between these roles he managed to appear in the 2005 war film Jarhead and star as Nelson Mandela in Goodbye Bafana in 2007. Haysbert continues to appear in commercials for Allstate and is currently cast for roles in television series Reverie and Surveillance.